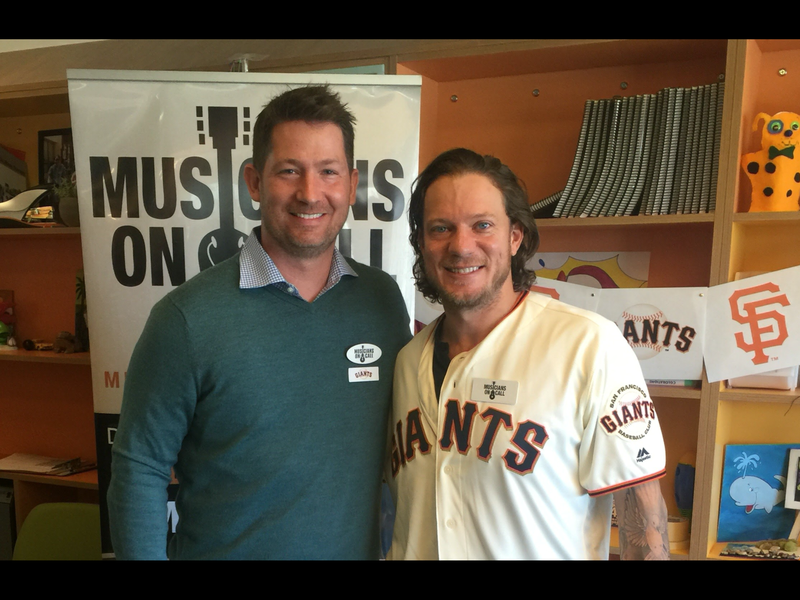 SF Giants star Jake Peavy launches Musicians On Call in San Francisco – music. travel. repeat. Previous Post Previous post: GNFR!!! Next Post Next post: What’s your must see concert this summer?